Welcome to The Springs! Lush Landscaping, Beautiful Streams, Ponds and Waterfalls throughout the Community. Downstairs Corner Unit ÃƒÂ¢Ã¢â€šÂ¬Ã¢â‚¬Å“ Very Private! Newer Energy Efficient Dual-Pane Windows and Sliding Glass Doors Private Patio with a Mature Producing Lime Tree (Perfect for those Summertime CoronaÃƒÂ¢Ã¢â€šÂ¬Ã¢â€žÂ¢s). Navel Orange Tree and a Meyer Lemon Tree. Very Close to the Walking/Biking Trails ÃƒÂ¢Ã¢â€šÂ¬Ã¢â‚¬Å“ Easy Access. Amenities Include: 2 Pools, 2 Spas, Tennis Courts, Billiards, 2 Club Houses, Covered Parking with Extra St Welcome to The Springs! Lush Landscaping, Beautiful Streams, Ponds and Waterfalls throughout the Community. Downstairs Corner Unit ÃƒÂ¢Ã¢â€šÂ¬Ã¢â‚¬Å“ Very Private! Newer Energy Efficient Dual-Pane Windows and Sliding Glass Doors Private Patio with a Mature Producing Lime Tree (Perfect for those Summertime CoronaÃƒÂ¢Ã¢â€šÂ¬Ã¢â€žÂ¢s). Navel Orange Tree and a Meyer Lemon Tree. 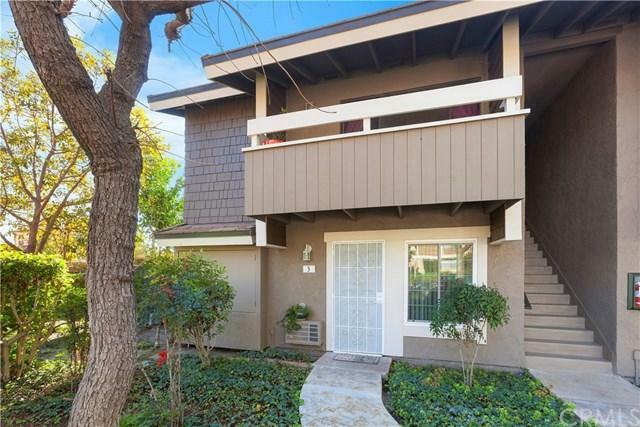 Very Close to the Walking/Biking Trails ÃƒÂ¢Ã¢â€šÂ¬Ã¢â‚¬Å“ Easy Access. 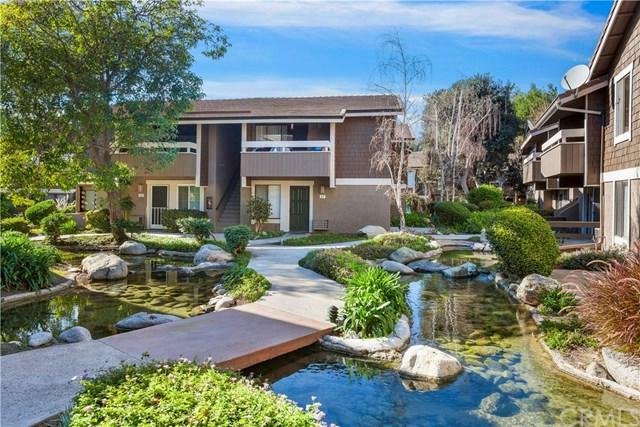 Amenities Include: 2 Pools, 2 Spas, Tennis Courts, Billiards, 2 Club Houses, Covered Parking with Extra Storage Space. 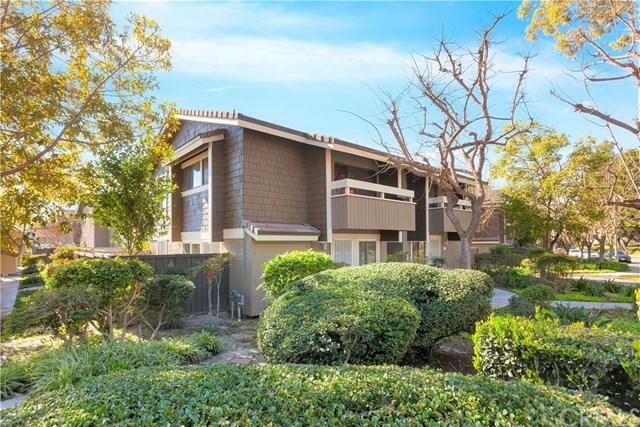 Conveniently Close to the 5 Freeway and the Irvine Company Shopping Center with Restaurants, Shops and Grocery. Award-Winning Irvine Schools. No Mello-Roos. 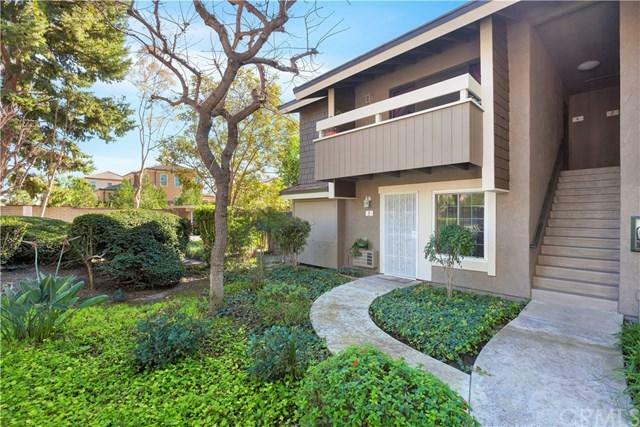 One of the Most Affordable Homes in Irvine!